Hoorayforhair has had ~4600 grafts in two surgeries. All was nape and head donor derived. He looks very good. 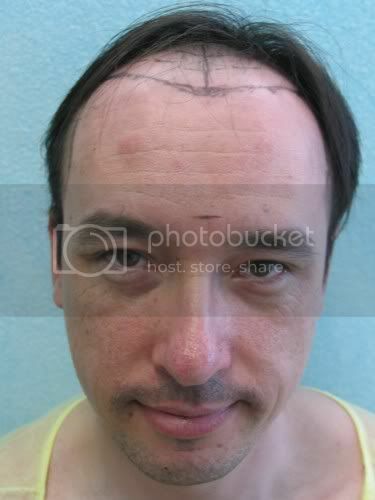 It must feel good to have your hairline back. 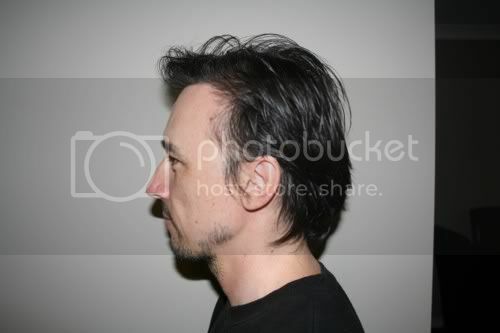 who said hair s not important, he looks like a totally different person. » who said hair s not important, he looks like a totally different person. Nobody said it is not important, it’s just kind of difficult to estimate how many grafts I need and unsure who to believe. 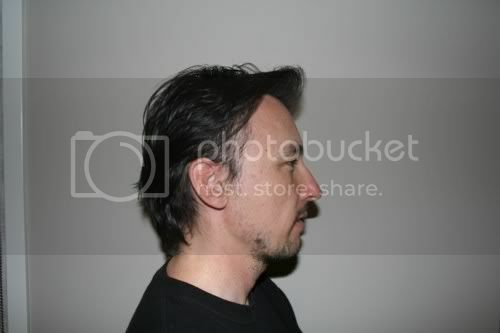 There are a lot of good pictures in the forum, the only problem is consistency in no. of grafts, sometimes 2000 grafts look fantastic on someone but look so-so on another poster even if they have more or less the same norwood pattern. »Leo. Hair shaft diameter is just as important. Sure you need numbers but many people overlook it in my opinion on these forums. 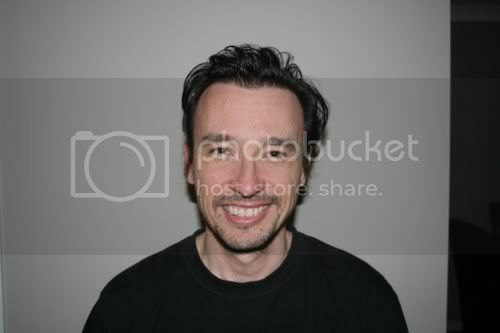 HT looks good here congradualtions to Horayforhair. 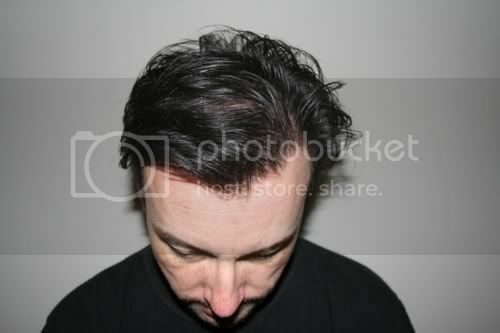 if i remember corect hooray for hair claimed that he had received only 3000 grafts!!! anyway the final result is fantastic. That is because he had 2 surgeries, as stated in the opening statement. The first is a 3000 graft surgery done 2 yrs ago. The second surgery is ~1600 grafts done 1 yr ago. On another note, in another post you state you are my patient. All my patients have a follow-up regimen that should be adhered to. If you have not followed up with pictures and updates, kindly do so as soon as feasible. Those pix look like a great transformation. Does hooray for hair still post on here? I’m not going to Austrailia anytime soon, but would like to ask him, about undetectability. does it look “fishy” in anyway or does it look 100% real, no questions asked perfect normal hair in every way. A big difference for him, Dr. Umar roughly how many grafts (scalp donor) do you think he has available if one day he needs a touch up? » you think he has available if one day he needs a touch up? 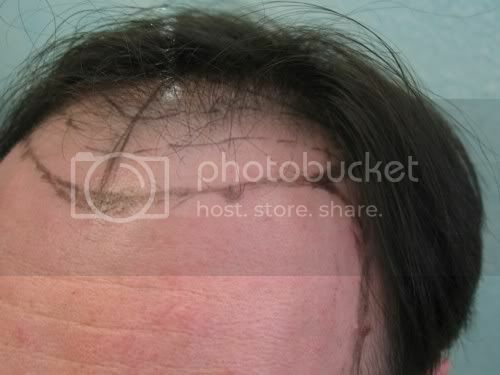 In the instance of HFH, there is abscence of non head hair (genetic). 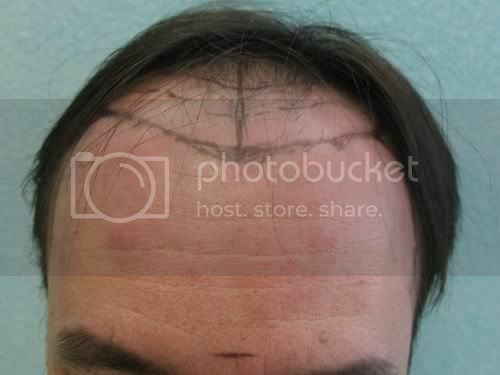 Based on this limitation, the present hairline is the most aggressive recommended for him. 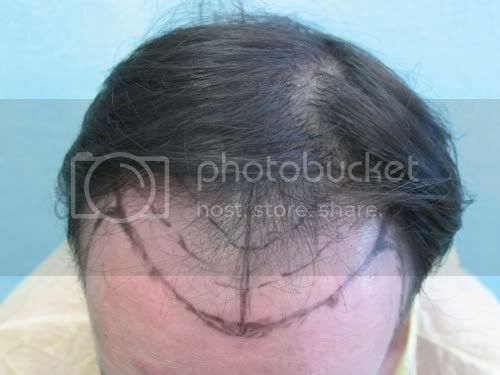 ALl future hairloss would be catered to using head and donor hair. He has at least 3500-4000 of these grafts in reserve. Given his age, I estimate this to be enough for future needs if any. » » you think he has available if one day he needs a touch up? 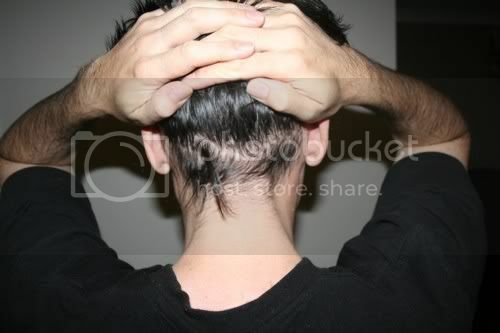 » In the instance of HFH, there is abscence of non head hair (genetic). » age, I estimate this to be enough for future needs if any. 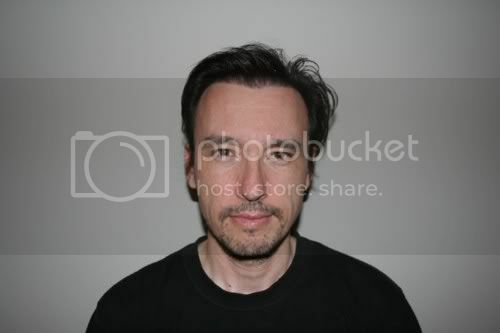 in retrospect, looking back if he were to go to that severe level of thinning, would be viewed as way too aggressive, and used way too many of his available grafts for far too small an area. 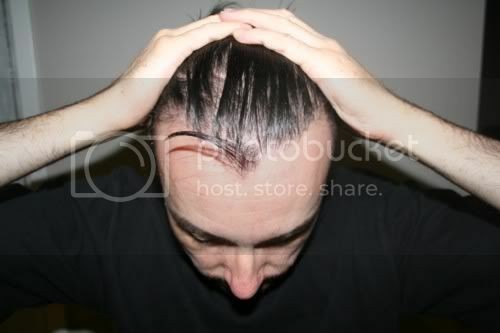 dont you think if guys were for whatever reason, to recede to this point, of severe hair loss, after having received such a thick frontal top , that they would be basically out of luck at that point> and not be able to fix their hair with the remaining grafts"? A lot of what ifs, Hangin. » A lot of what ifs, Hangin. what if this guy goes to a NW7 then what? » » A lot of what ifs, Hangin. » what if this guy goes to a NW7 then what? “What if this guy goes to a NW7” ? This is a good question that any patient and transplant doctor are advised to heed during at the planing stages. of the 4600 atleast 2000 came from non traditional donor areas (nape, around the ears temples). 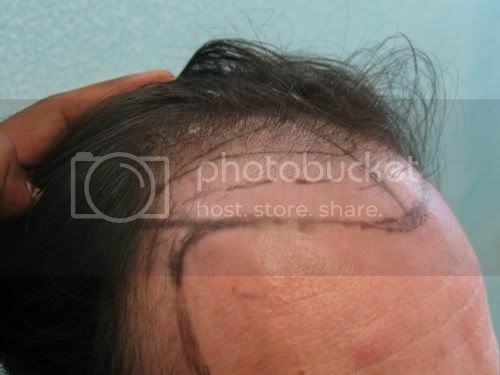 About 2600 grafts from the traditional head donor is not too much to use in restoring and reinforcing the entire hairline and frontal scalp and aspects of the midscalp. » » » A lot of what ifs, Hangin. » » what if this guy goes to a NW7 then what? you always say: “what if he goes to nw7” , to all pictures. Dr. Umar, do you recommend for new patients to incorporate head, body and beard hair from the very beginning even if the patient seems to have enough head donor at the time of the procedure. Beard & body hair can add so much more density without wasting precious head donor. I guess it would be a combination of patients age, family history, and the length of time he has been losing his hair? Family history is the big part of it.